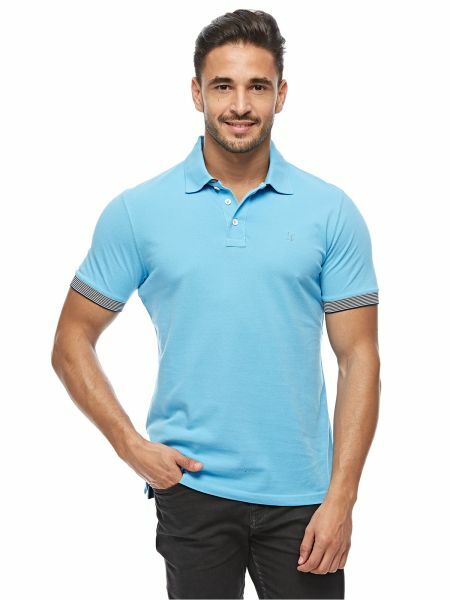 Elevate your summer dressing code with this smart Louis Feraud polo in gracefully versatile color. Its regular fit adds to its laidback appeal, while its soft, airy cotton fabric promises ultimate comfort. Pair it with chinos and black lace-ups.